Davis Mechanical Corp is proud to serve the Marshfield community! About Marshfield, MA - Happy to be your hometown Heating & Air Conditioning Contractor! Marshfield is a large town found along Massachusetts’s South Shore in Plymouth County. As of 2010, about 25,100 people called this community home. 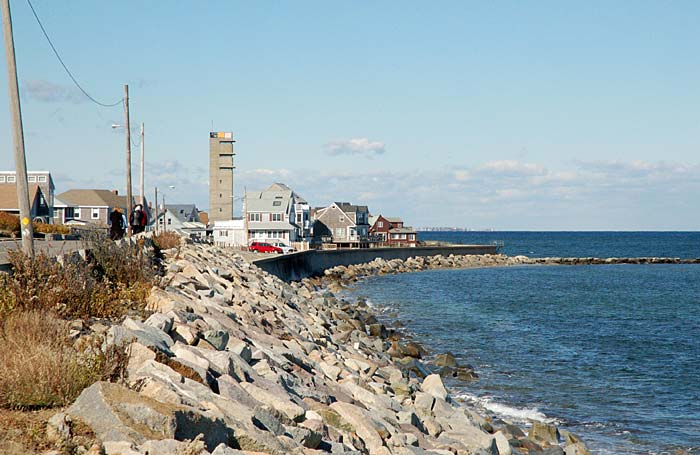 Marshfield is located about 30 miles southeast of Boston, and commuters can easily get into the city via daily bus service or the train, as the nearest station is the Greenbush station found in Scituate. There is also a commuter ferry located in nearby Hingham. Notable residents of Marshfield have included actor Steve Carell and several members of Aerosmith, including front man Steven Tyler. As a popular summer destination, there are a variety of attractions located in Marshfield. Nature lovers might like to spend some time at Mass Audubon’s North River Wildlife Sanctuary or the Daniel Webster Wildlife Preserve. Golf fans might enjoy booking a tee time at the Green Harbor Golf Club, and there are several specialty shops located in the community, including Ocean Village Book Store, Haymarket South, and Levitate. Visitors or residents who are also looking for a little rest and relaxation might like to visit Spa-tique or Salon 1803. Marshfield is situated in a transitional zone between humid subtropical and humid continental weather patterns, but the area tends to experience four distinct climates during the year. This means that residents will usually invest in both home heating and cooling systems. The furnace or heat pump is arguably the more important of the two systems, especially since winter overnight lows fall into the teens. Snowfall is also quite common, and without an efficient heating system in place, pipes and other important plumbing work at home could be liable to freeze. Marshfield summers can be hot and humid. Average temperatures in July reach the low-80s, but there are many days in which thermostat readings into the 90s occur. Without proper climate controls, heat-related illnesses can become a distinct possibility for vulnerable groups of people. Marshfield residents will want to ensure that their air conditioning units are working properly before these weather patterns move into the area.